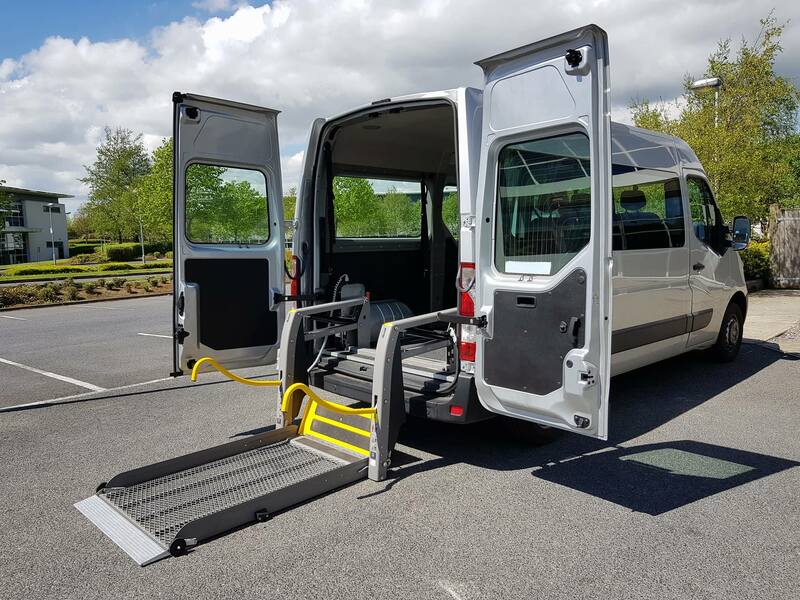 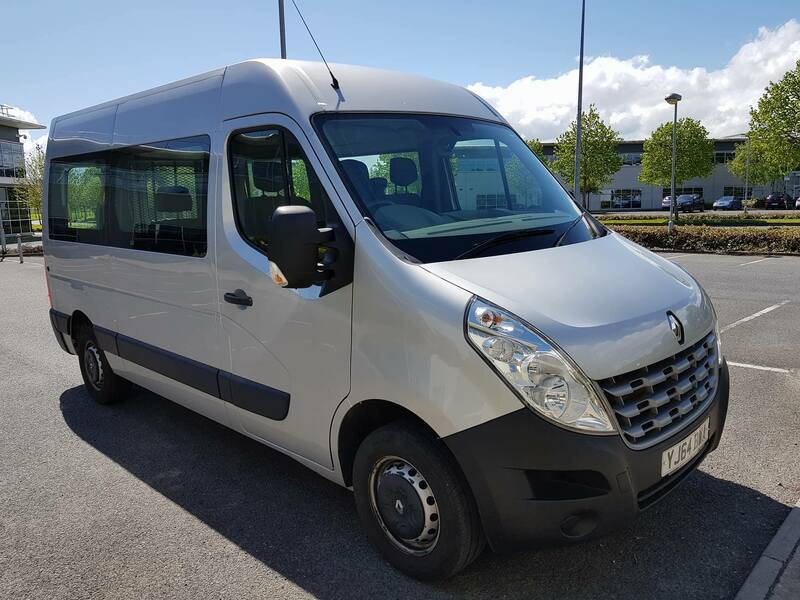 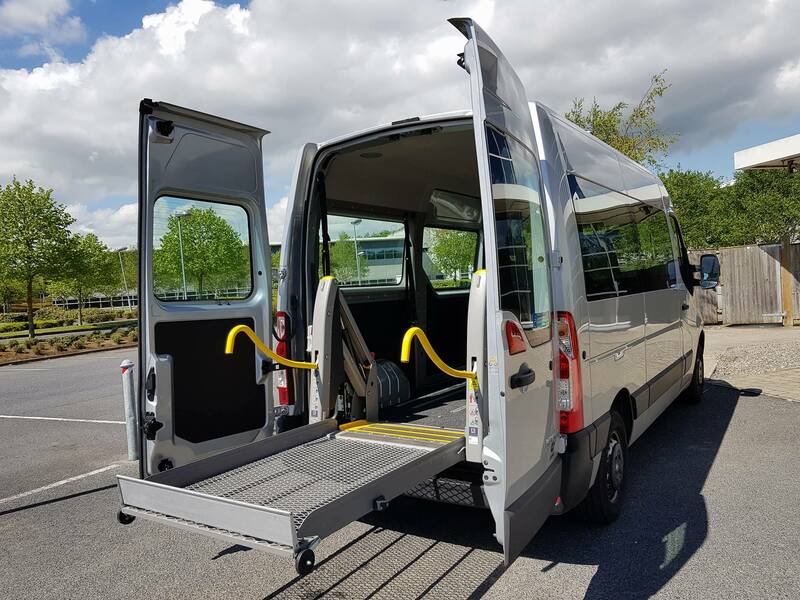 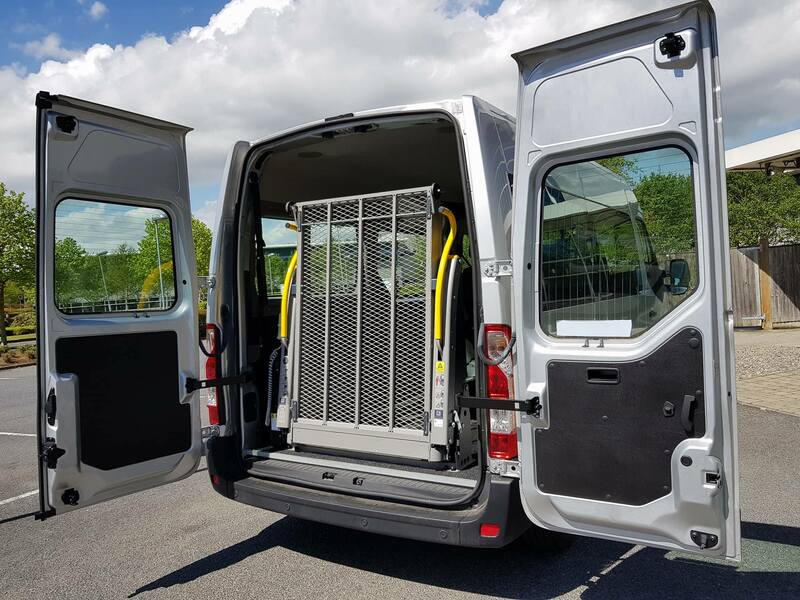 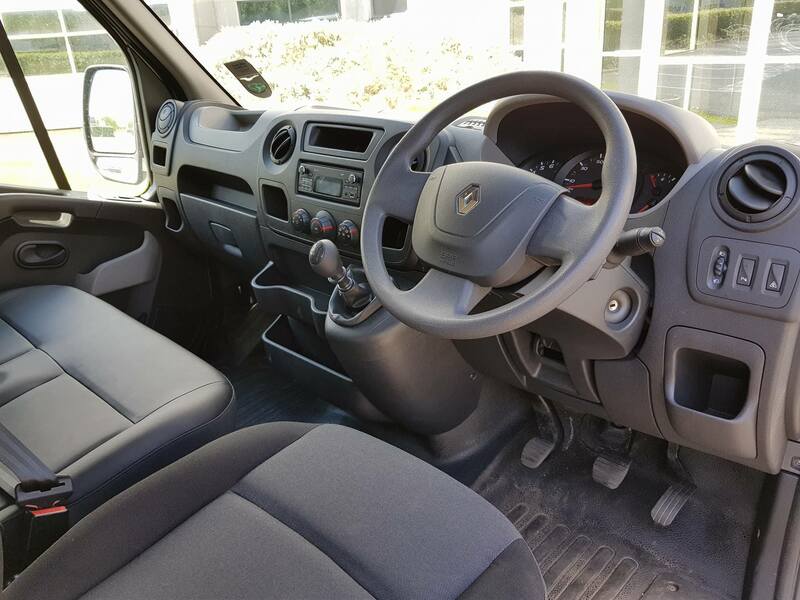 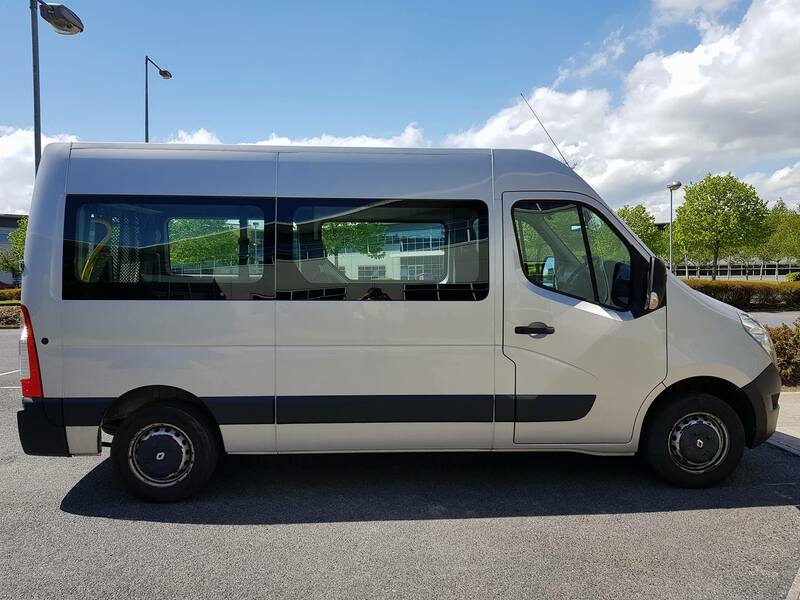 SOLD SOLD SOLD A Superb 2014 Renault Master Wheelchair Accessible Vehicle here in Medium Wheelbase complete with 6ft 2 in standing height inside. 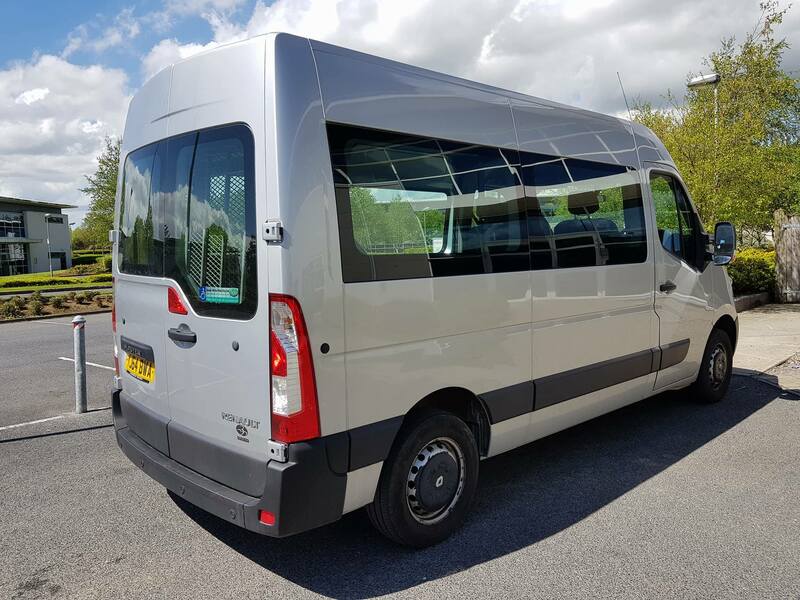 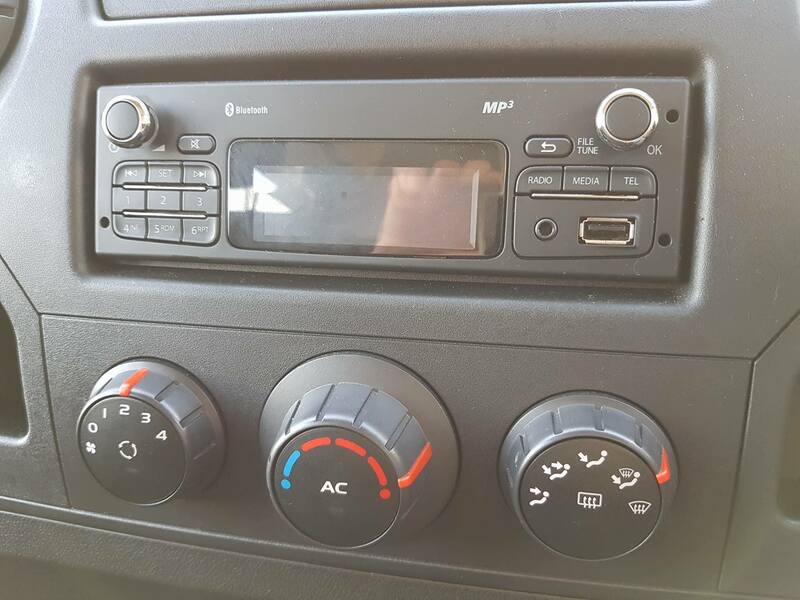 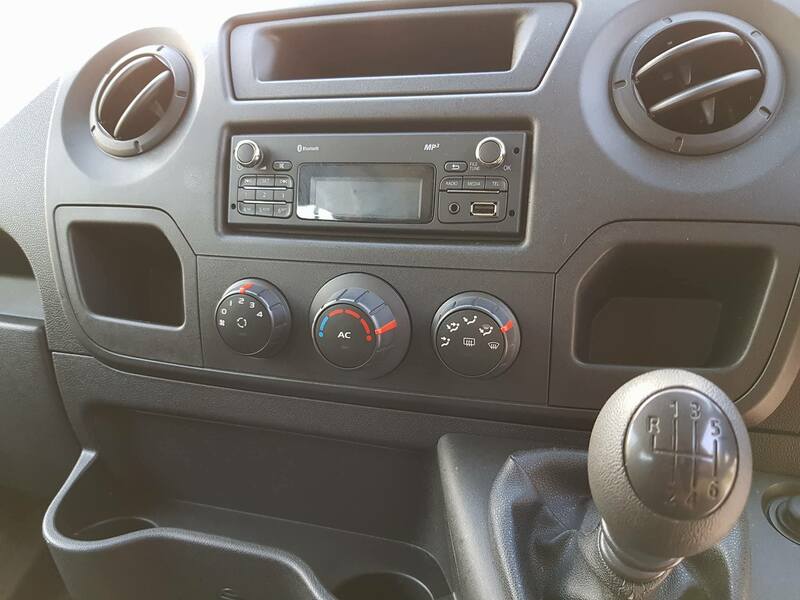 This vehicle was first registered in December 2012 and is in absolutely as new condition having been used only as a demonstrator before now selling to serve the community. 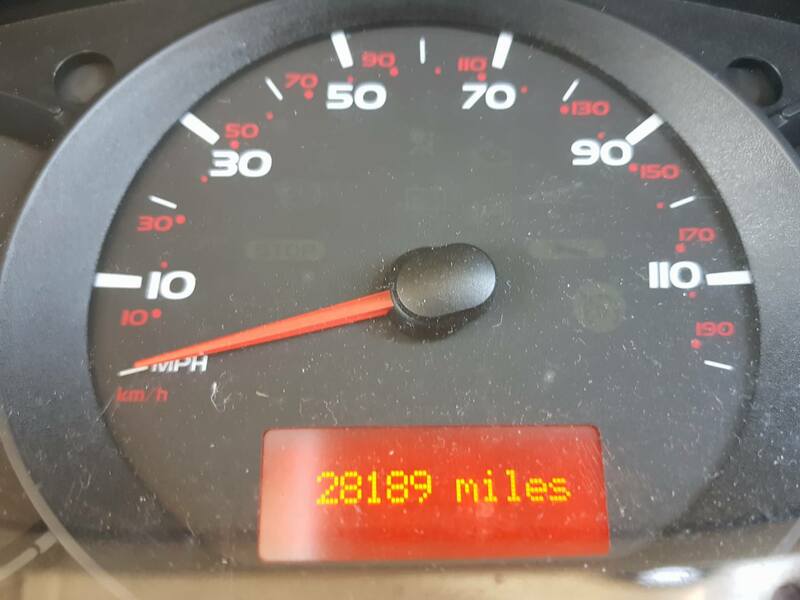 Mileage is low at only 28,000 !! 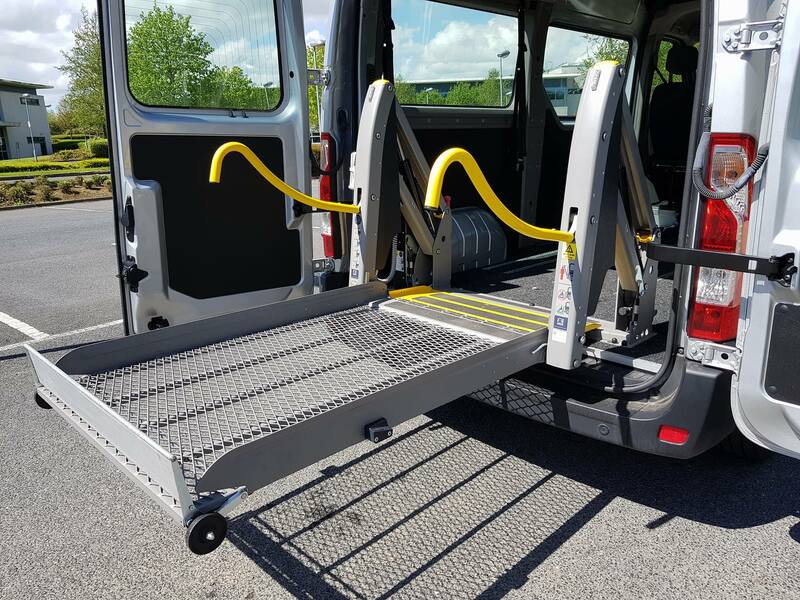 Equipped with the latest Crash Tested items from AMF including Flooring , Lift and Seat. 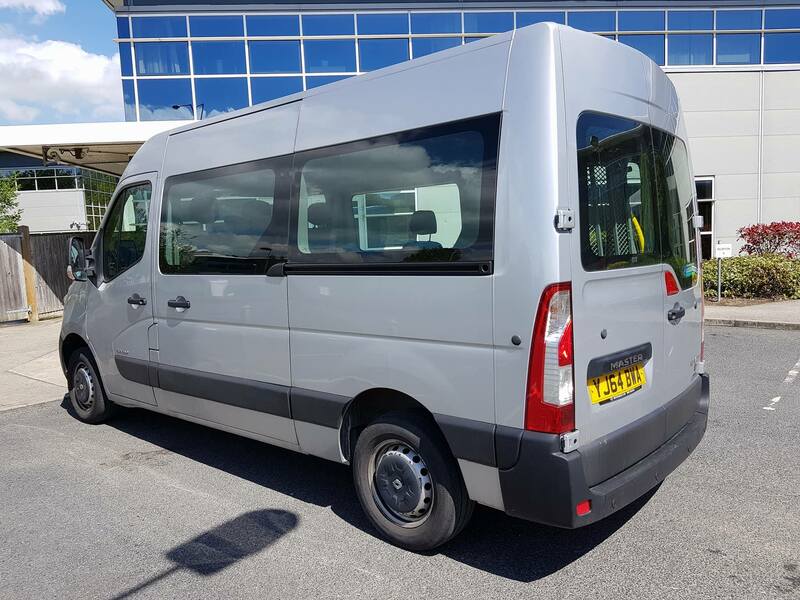 This is a UK import / Parfit will handle all of the paperwork and deliver you a ready to use vehicle.